I have promised, I will do it, says the Lord. Our adversity is always an opportunity for God to be glorified. Lazarus, the brother of Martha and Mary was dead and the sisters sent word to Jesus about it. Jesus said to Martha: “Did I not tell you that if you believe you will see the glory of God?” (John 11: 40). 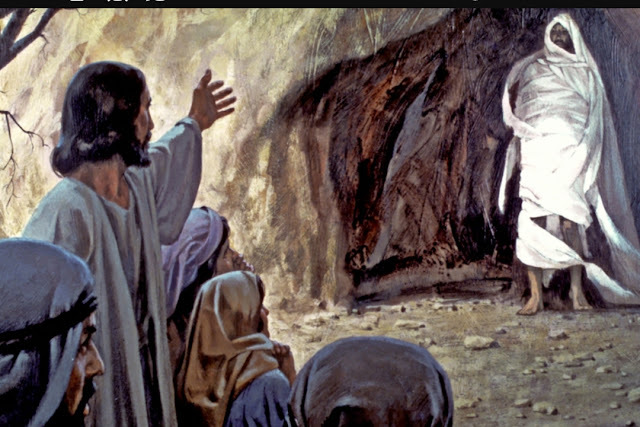 And He said, “Lazarus, come out!” (John 11: 43). And commanded: “Untie him and let him go.” (John 11: 44). Are you bound and "tied hand and feet" by Unbelief? If God can raise Lazarus from the grave after four days, He certainly can restore your marriage, health, finances, job, etc. Faith is saying YES to God so that He will do what He promises to do. "I trust in the LORD; my soul trusts in his word. On this 5th Sunday of Lent 2017, glorify God by trusting in Him. You would be excused if you think the above Scripture refers to Jesus. It actually refers to Jeremiah the Prophet. Jeremiah is here a type of Christ. 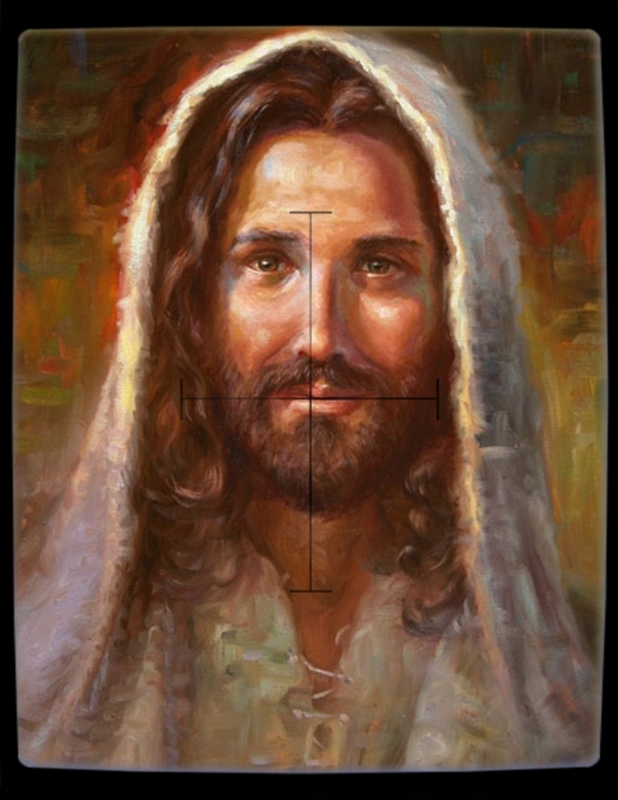 Throughout the Old Testament, the personality of Jesus is shown through the character and work of key Bible characters. The struggles of Jeremiah with his enemies will parallel that of Jesus with Jewish leaders.
" I knew it because the Lord informed me: at that time you showed me their doings." (Jeremiah 11: 18). Just as Jesus knew all the plots of His adversaries, God revealed to Jeremiah the plots of his enemies. 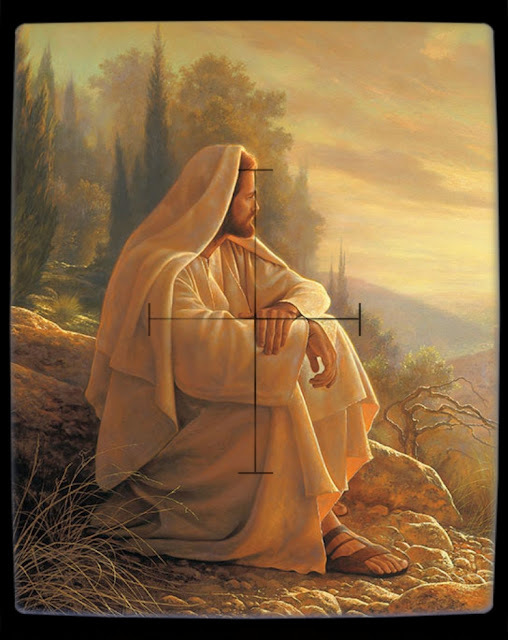 In the case of Jesus, the Father did not rescue Jesus from those who seek to destroy Him. "Let the malice of the wicked end. His hour had not yet come. At the fullness of time, Jesus willingly and deliberately gave up Himself to be tortured and crucified. In God's providence and government, there is a time and season for everything. (Cf Ecclesiastes 3: 1 - 8). There is a time for promises and a time for fulfilment of promises. On Day 31 of 40 of Lent 2017, the Scriptures today indicate that soon the Hour will come. Good Friday is near. They forgot the God who had saved them. Unbelievable! Israel forgot the God who had saved them. 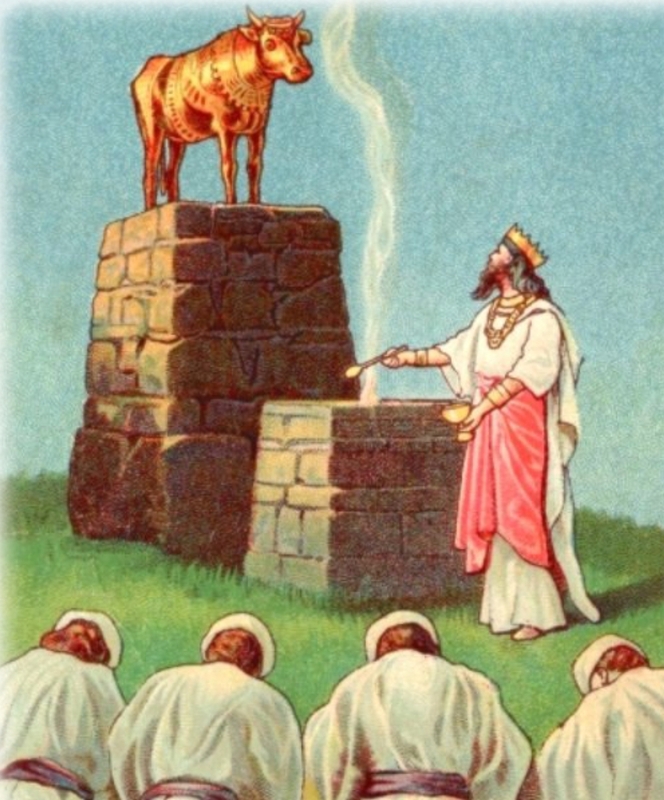 They adored molten image of grass-eating beast. How painful this must be to behold. (Psalm 106: 19 - 23). How do you feel when you hear from your son or daughter: "My friend gave this to me." You see your labor of love attributed to a buddy. Abba Father loved the world so much that He gave His Son Jesus to save this world. (John 3:16). Yet some people may believe: "My country loved me so much that it offers me eternal life." Can a mother be without tenderness for the child of her womb? The Israelites, true to character moaned that at last the Lord has settled accounts with them by a clean and complete divorce. The Lord told them: that is impossible and never going to happen. On Day 29 of 40 of Lent 2017, the word of God invites us to learn to trust God in everything. Man does not live on money alone. 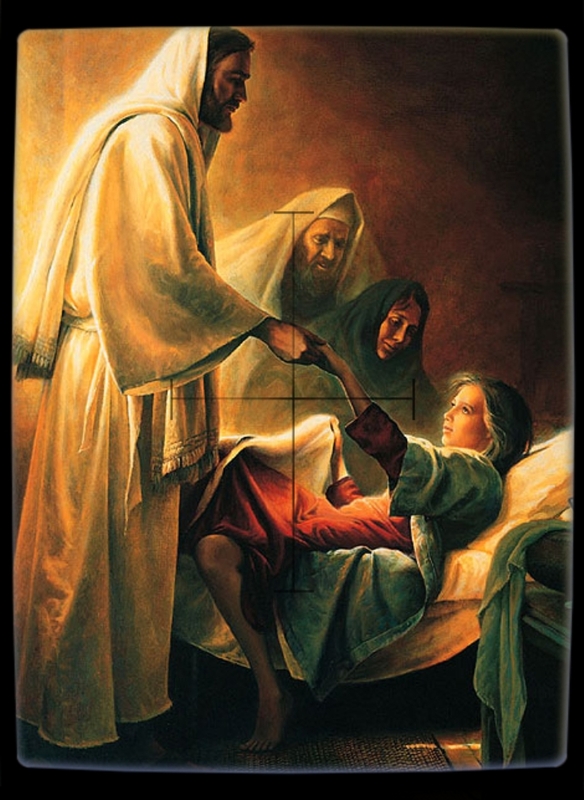 The Lord Jesus asked a man who had been ill for 38 years the above question. A sure sign that Jesus wants to heal him. 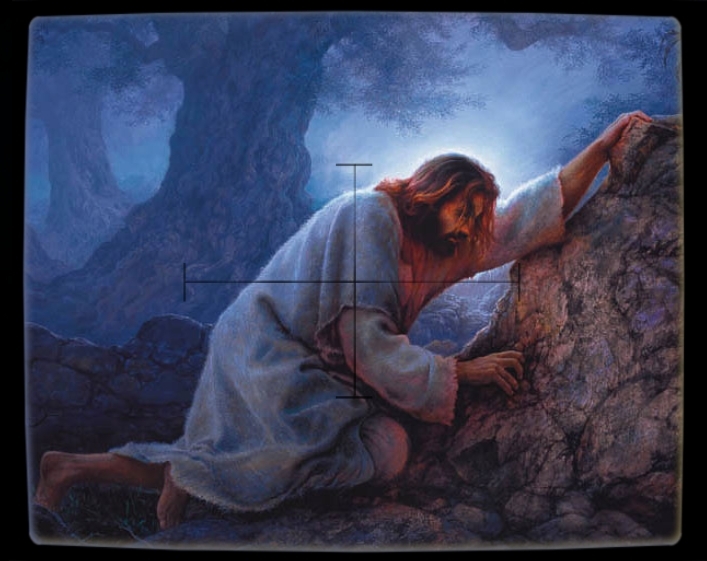 Then He commanded him, “Rise, take up your mat, and walk.” (John 5: 8). 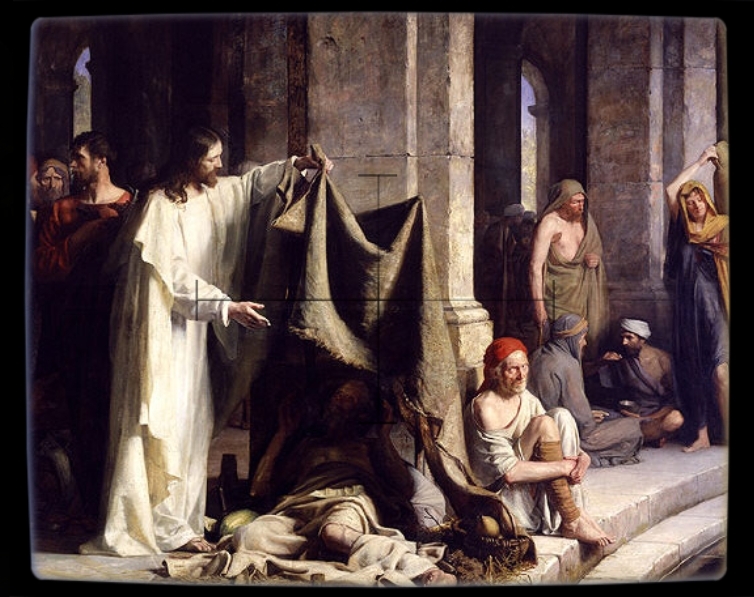 After a brief interval, Jesus found the now healthy man inside the temple and said to him: “Look, you are well; do not sin any more, so that nothing worse may happen to you.” (John 5 : 14). We cannot overcome our sins on our own. With God all things are possible. (Mark 10: 27). You may go, your distress has been removed. Are you scratching your head trying to understand what faith really is? Above is the best definition of faith in action. Act according to this model and nothing will be impossible to you. On top of this, you will receive for asking, the gift of understanding that helps you to perceive what God is doing in your life should He choose to block your path in any project. The subject of our key Scripture today is described as a "royal official." His son was healed "and he and his whole household came to believe." (John 4: 53). This is amazing and a challenge to all of us. You may think: "If only the Lord would perform a great miracle like raising the dead, wiping out cancer and ISIS from the world, I will be believe." No, you won't. “If you are faithful in little things, you will be faithful in large ones." (Luke 16: 10 NLT). What does this mean? God is working miracles in your life every single day. If you do not notice them and give thanks, even if the Lord were to raise a thousand dead people before your eyes, wipe out cancer and ISIS from the world, you will walk away preoccupied by other things. God's word is a spiritual law. It never fails. On Day 27 of 40 of Lent 2017, the word of God encourages you to humble yourself and pray: "Lord, increase our faith." (Luke 17: 5).